​On April 30th and May 1st 2016 the first edition of The Hague International Jazz Days took place in the city’s center. 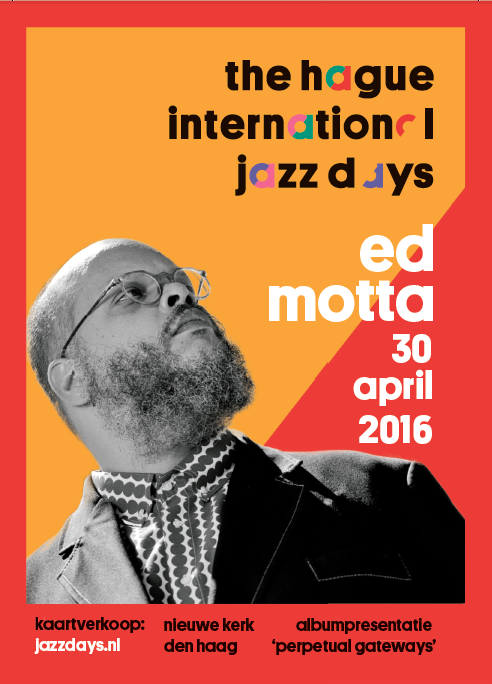 This sparkling new festival links with the global celebration of the UNESCO-organized International Jazz Day. Jazz is known to be the musical genre that brings different cultures together and nurtures dialogue.